For fine, flat hair. Oxygen Moisture Conditioner is made with Oxyfusion Technology, a new generation of moisture. 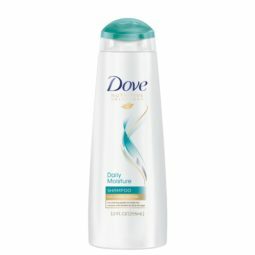 With lightweight, oxygen-fused conditioning ingredients, the formula rapidly disperses on your hair. It delicately smoothes hair without weighing it down.